Aussie dog owners are being warned to check their fur-babies tinned food as a brand of doggie food has issued a voluntary recall on products that could cause serious health issues. 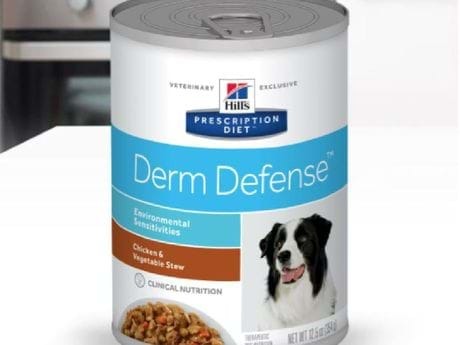 Hill's Pet Nutrition is voluntarily recalling 13 select canned dog food products due to potentially elevated levels of vitamin D.
The recall involves Hill's Prescription Diet and Hill's Science Diet canned foods. According to a statement issued by Hill's, vitamin D is an essential nutrient for dogs, but ingestion of elevated levels can lead to potential health issues depending on the level of vitamin D and the length of exposure.